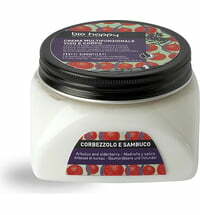 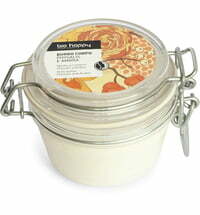 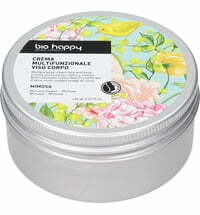 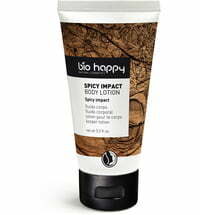 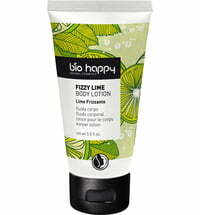 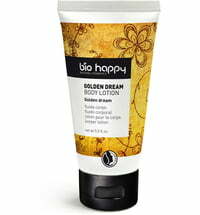 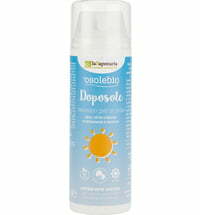 This body lotion is very refreshing and perfect for treating the skin on sunny days or after sporting activities. 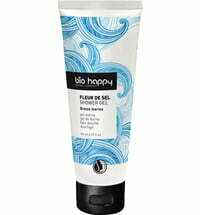 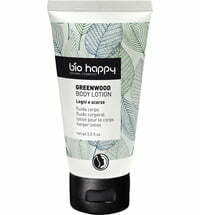 The BioHappy Fleur de Sel Body Lotion is made up of a blend of fragrances composed of mint, cardamom, cypress and ylang ylang, which serves as invigorating care. 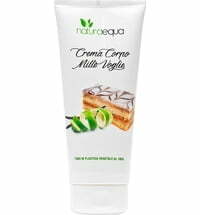 Thanks to its pleasant texture it is absorbed quickly and leaves no greasy feeling on the skin. 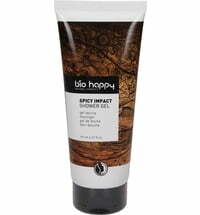 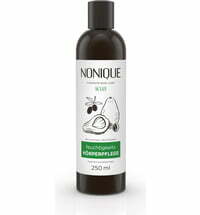 Application: After cleansing, apply to the skin and massage. 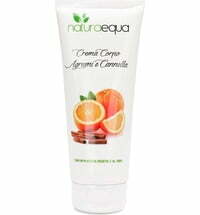 Ideal during summer as refreshment for the skin after a long sunny day.